What is falafel made of and where did it come from? | Maximoe Foods LLC What is falafel made of and where did it come from? What’s in a word? Etymology is the study of word beginnings and how they have been used throughout history. 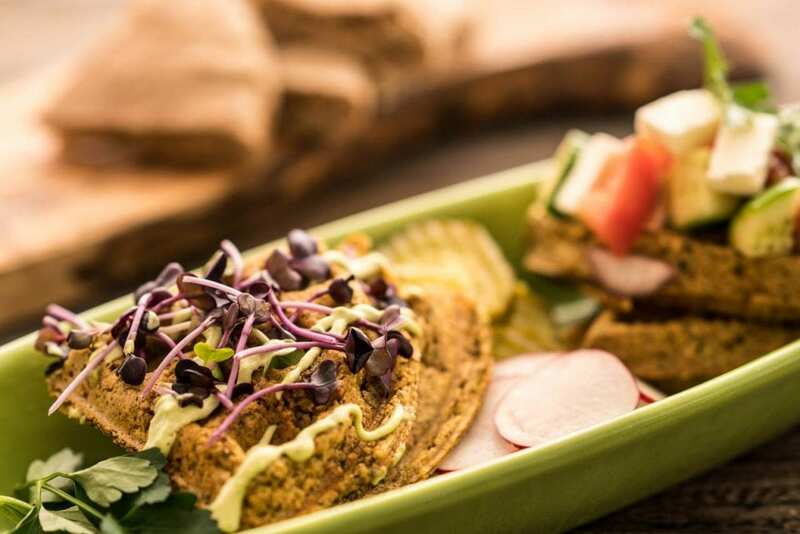 The word falafel has a long and tasty history. So, what really is a falafel? Many claim to be the first to have invented falafel. The truth is, however, its actual origin is a little mysterious. One theory is that it came from India in the 6th century A.D. But the origin of falafel likely lies somewhere in Egypt, instead. It is believed that falafel got its start 1,000 years ago, when the Copts, an Egyptian Christian sect, introduced falafel to the rest of Middle East. Today, it’s highly popular in Israel, where in the 1950s, the Yemeni Jews used a chickpea version, forming it into balls and serving it inside pita bread. Israel introduced it to Europe and to the U.S. in the early 1970s. It gradually found its way into languages all around the world. It made its debut in the English language in 1941. Falafel’s Egyptian history suggests it may have come from Alexandria, a port city in Egypt. Sailors from around the world may have enjoyed this food so much that they took it back home with them to share with others. Today, falafel is enjoyed all over the world. It is popular in many Arab and Mediterranean countries, as well as in America and Europe. It is a much-loved favorite in Israel, where it is now known as Israel’s national food. What is falafel made from? Falafel is a Middle Eastern dish made of mashed chickpeas, also known as garbanzo beans, and spices. Chickpeas came from the Mediterranean and the Middle East. After being formed into small balls or patties, it’s fried and eaten in a number of ways. One of the most popular ways to eat it is in a pita sandwich topped with tahini and veggies. Chickpeas are the number one ingredient in falafel, and this makes it a good source of protein and fiber. There are also many different spices used in falafel. These may include salt, pepper, garlic, coriander, cumin, onion, paprika, parsley, basil and lemon juice. Sometimes, sesame seeds are added. Falafel is often served with hummus and tahini sauce on the side. 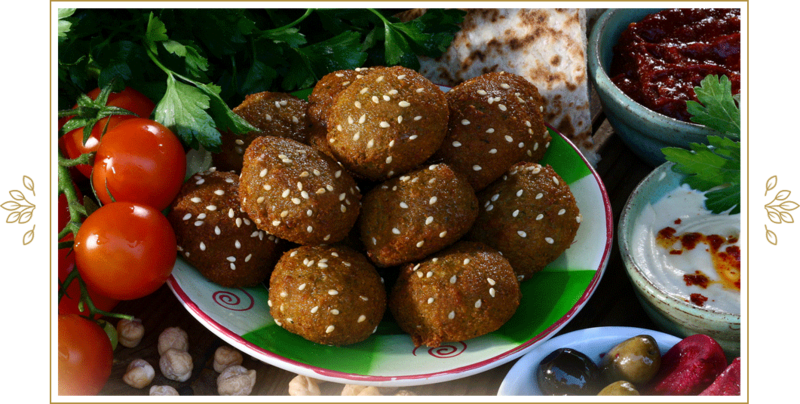 There are many ways to form falafel, but it is traditionally made into small, round or oblong balls. It is sometimes made into small flattened balls or burger sized patties. 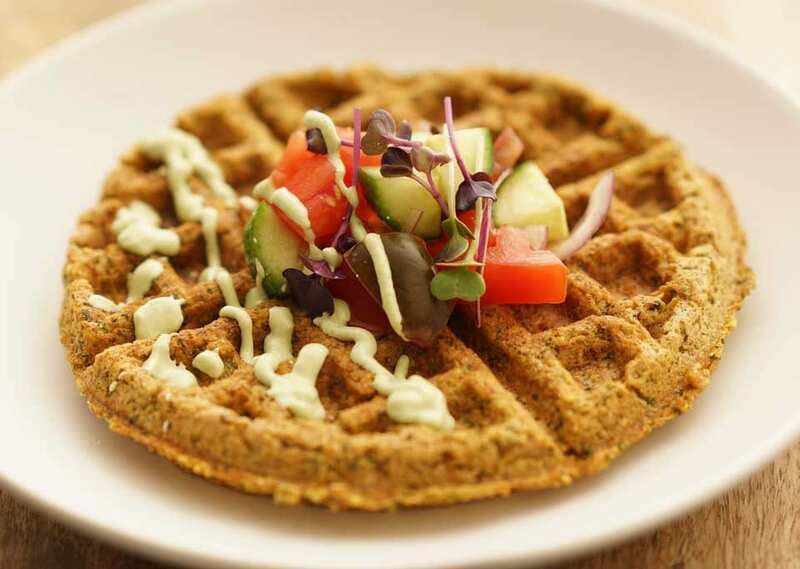 As the popularity of this tasty and nutritious food continues to grow, new and creative ways of serving it are popping up. It can be stuffed into a bell pepper, crumbled over salad or even formed into a “pizza” style crust. 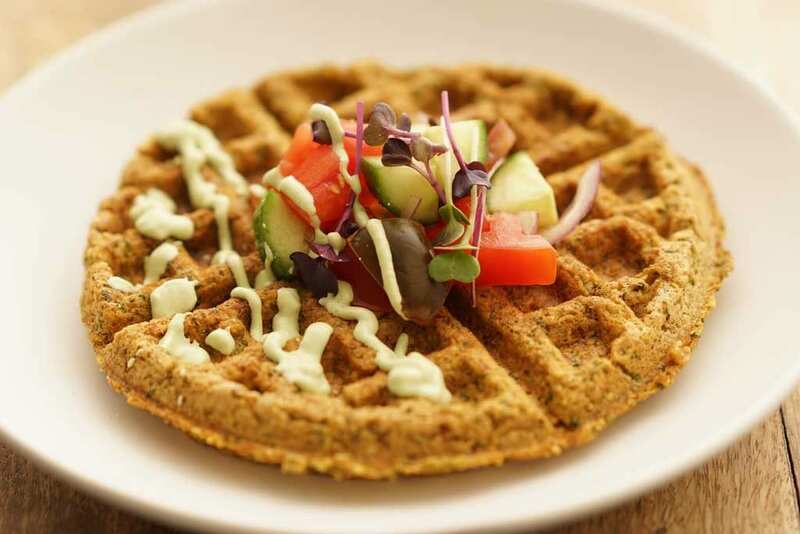 Falafel isn’t just a delicious and nutritious food to enjoy. It has a long and mysterious history. Thanks to its universal appeal, it’s not surprising that this food has found its way around the world and straight into your refrigerator. 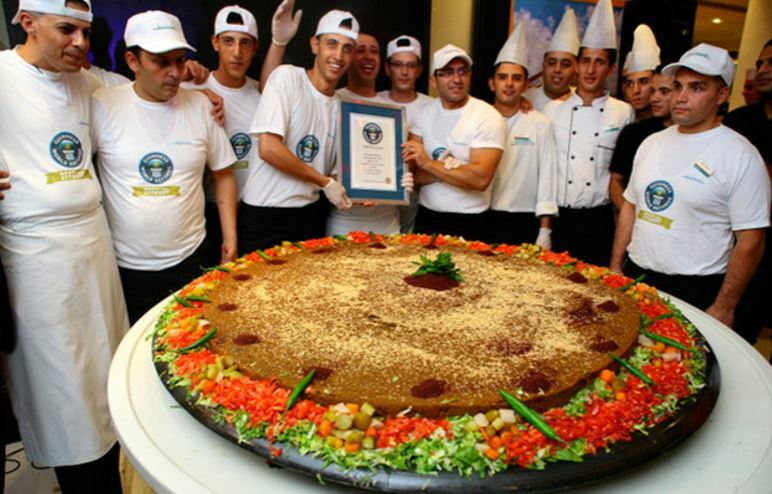 So, next time you are enjoying a tasty piece of falafel, just imagine how many others from all walks of life are, too!